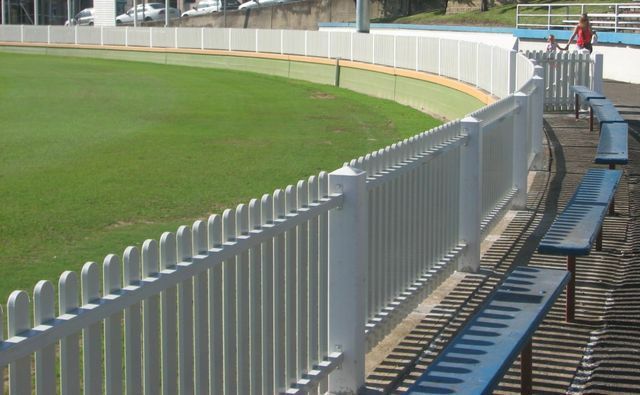 Matrix solid plastic picket fencing can be used to create traditional or modern fencing styles in domestic and commercial applications without the cost and hassle of ongoing repainting and frequent replacement due to rot and vandalism. Matrix unique solid plastic pickets are manufactured in Australia from recycled UV-stabilised resin and have been developed to handle demanding Australian conditions. Galvanised and powder coated posts and rails are designed to resist corrosion and fading even in the harshest climates. Aluminium rails and gate frames are also available for sea-side applications. 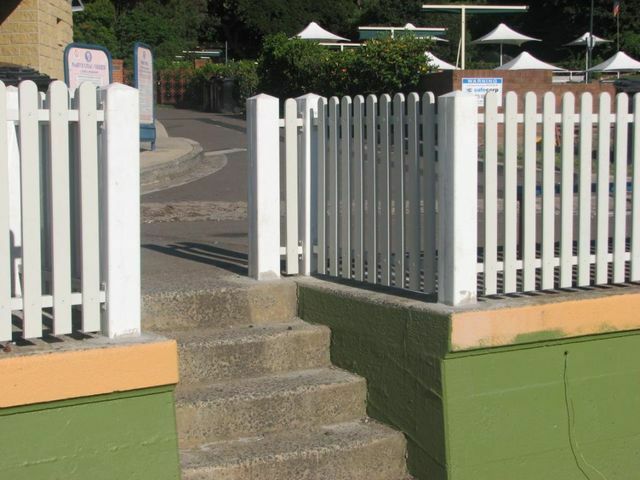 Unlike timber, Matrix Picket Fencing products are tough, strong & durable, will not rot, crack, twist, warp, mildew or be attacked by termites, and best of all, will never need painting. Fade resistant colours of all components ensure that your fence will retain its good looks for many years to come without any maintenance. Matrix Pickets are covered by a 15 Year structural warranty to give you peace of mind and security in the knowledge that you have made a good investment. They are ideal for public space and commercial applications due to their toughness and extreme resistance to vandalism and graffiti. Simple and quick installation of pre-assembled fence panels and gates will produce professional results with a minimum of time and effort. 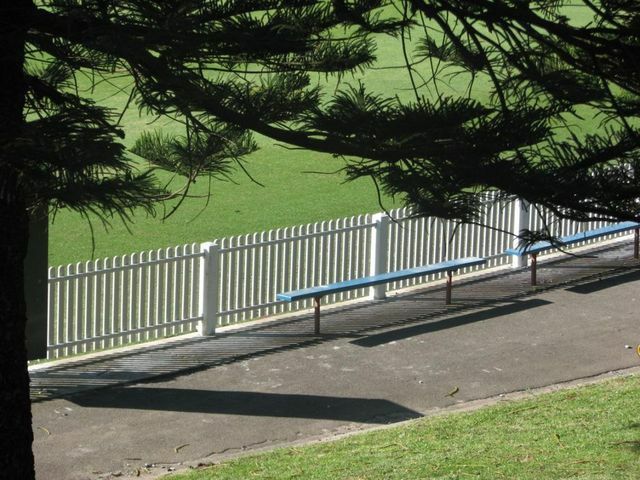 Click here to go to the Permanent Picket Fencing page. We also manufacture Portable Picket Fencing for temporary use as shown below. Click here to go to the Portable Picket Fencing page.